‘Xmas is the season for office snacks and happenings! These unique office snacks will keep your colleagues happy, healthy—and impressed with you—all season long. Party treats should lift you up, not weigh you down. 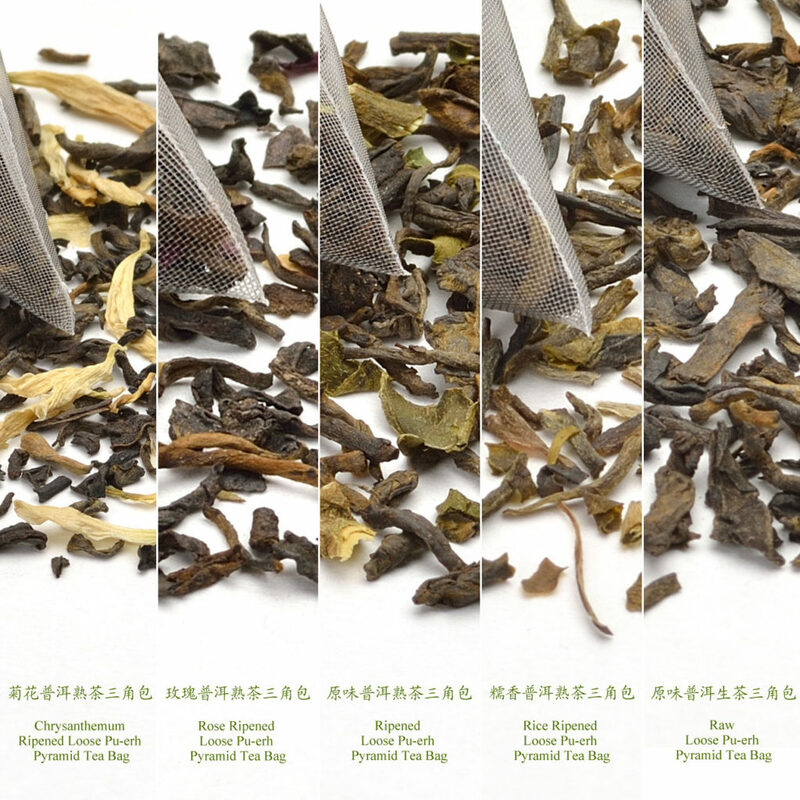 Choose any of these delicious beverages if you’re looking for a refreshing office party treat. Set out a carafe of steaming water with an assortment of tea bags, some orange slices, and maybe even a few cinnamon sticks for an easy office party treat to warm your coworkers’ hearts. Combine the crisp flavor of lemon with the floral aroma of lavender to create a beverage perfect for washing down all those other office party snacks. Get the recipe from Vegan A La Mode. Bring balance to your celebration with an office snack that helps your coworkers offset the effects of their heavier indulgences. 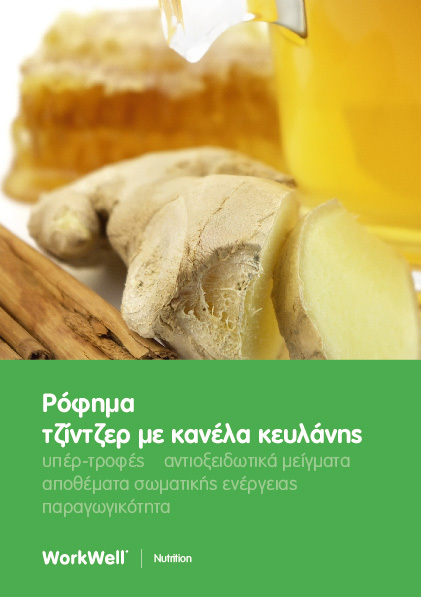 Just drop some ginger into a pitcher of hot water with cinammon, and serve. 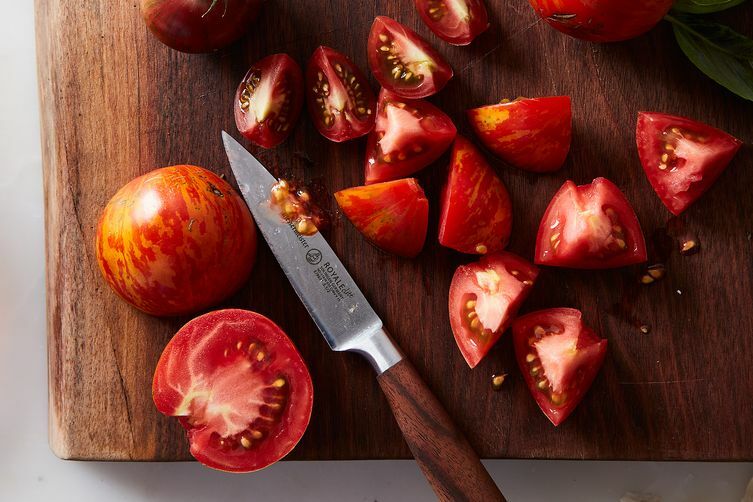 Slice some tomatoes, sprinkle them with salt and pepper, add a drizzle of olive oil and some balsamic vinegar, and voilà—you’ve created a super healthy, super easy office party snack. Bonus points if you serve your tomatoes on a fancy platter. You can assemble any of these healthy, crowd-pleasing office party snacks in a flash…so you can get in the kitchen and out again without missing any party time. 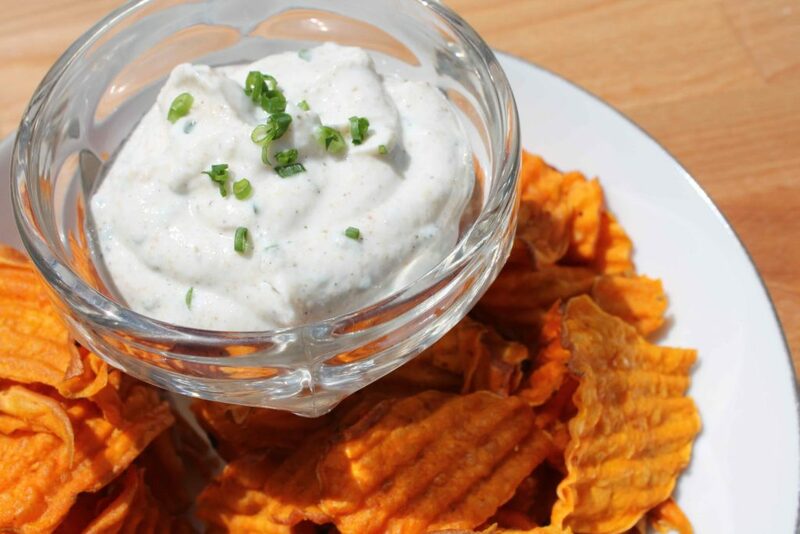 Featuring a yogurt-based dip and nutrient-dense sweet potato chips, Little Chef, Big Appetite’s office snack serves up healthy, happy coworkers. Turn your favorite snack into a healthy treat for the office party. 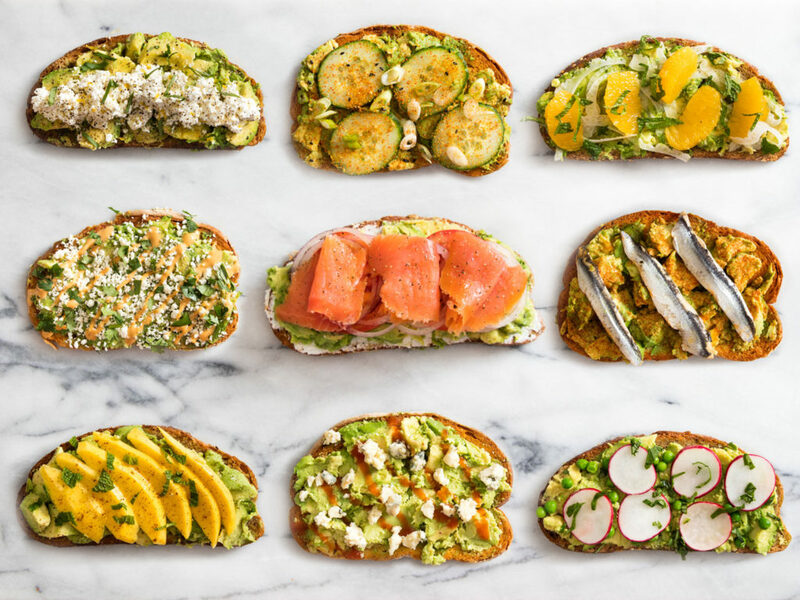 Just prepare a few slices of your favorite avocado toast and cut each slice four ways. Think of this snack as a healthier, classier version of a 1950s cracker canape. 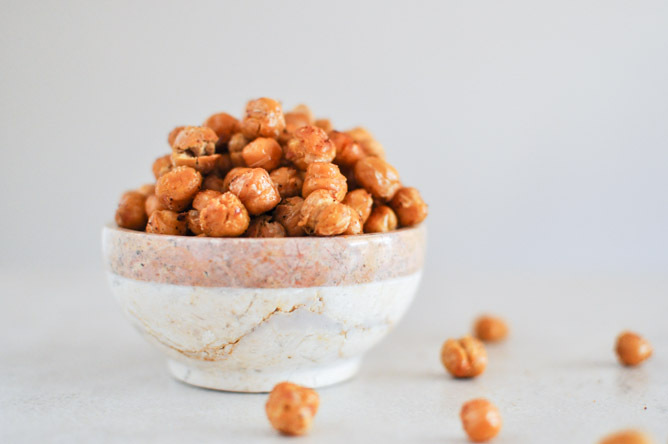 With just a little roasting, chickpeas crunch up like magic. Go traditional with salt and pepper, sweeten things up with cinnamon, or add some spice with a drizzle of hot sauce. Something a little bit sweet doesn’t have to be even a little bit unhealthy. Stop dreading the dessert section of the buffet table—these office party snacks taste better than candy, and they don’t take a toll on your health. Made from whole foods, each of these recipes will satisfy any sweet tooth. 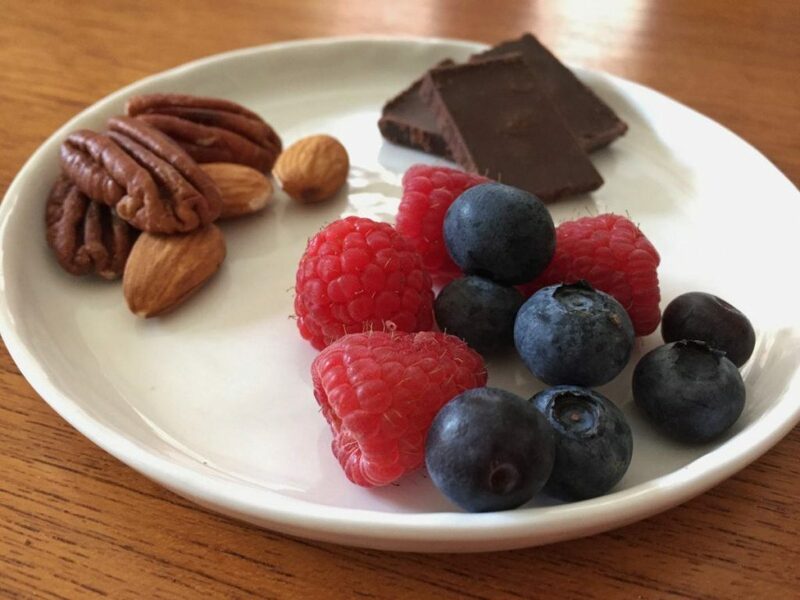 Nutrition scientist Walter Willett is challenging dessert lovers everywhere to swap calorie-dense behemoths made of unhealthy fats and sugars for beneficial desserts made of nuts, fruit, and dark chocolate. Search #3ForDessert to get ideas for sweet office party snacks that will impress your coworkers. You do not have to compromise on health (or slave away in the kitchen for hours) to make office party snacks everyone will love.